Our product range includes a wide range of waterproofing hydro ban and waterproofing 9237. LATICRETE® Hydro Ban® is a thin, load bearing waterproofing/ crack isolation membrane that does not require the use of fabric in the field, coves or corners. 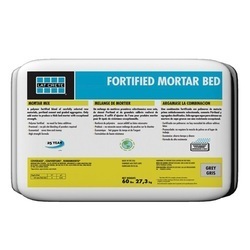 It is a single component self curing liquid rubber polymer that forms a flexible, seamless waterproofing membrane. 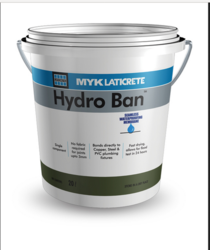 LATICRETE® Hydro Ban® bonds directly to a wide variety of substrates.